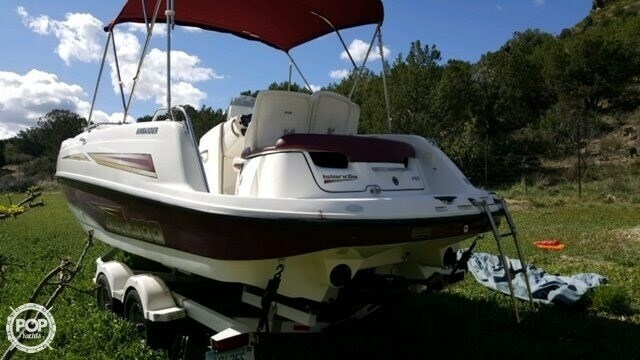 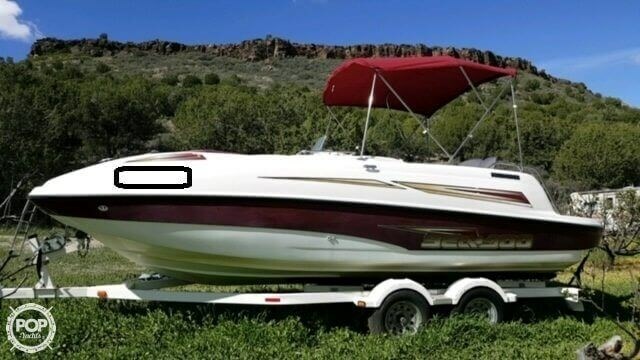 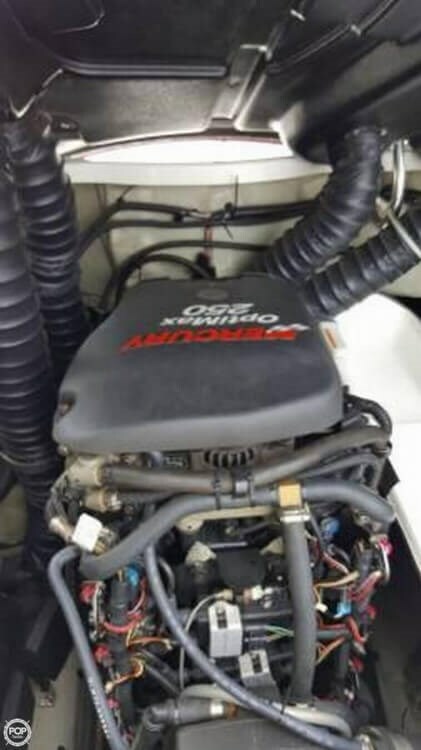 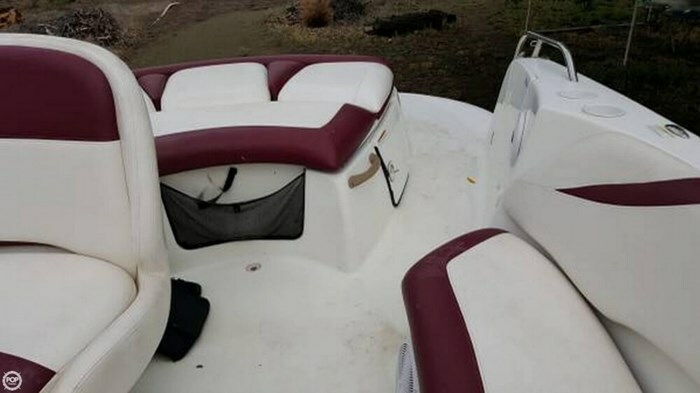 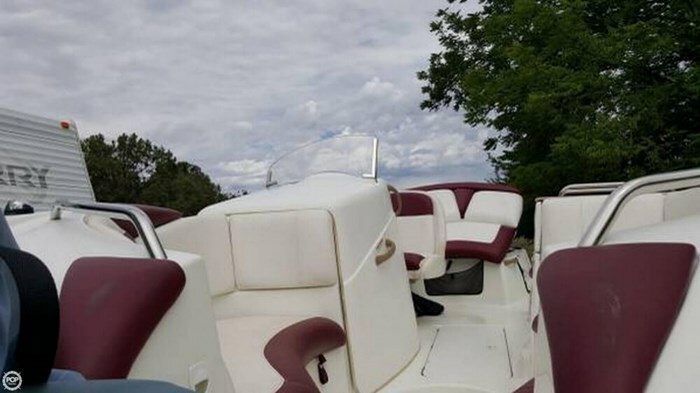 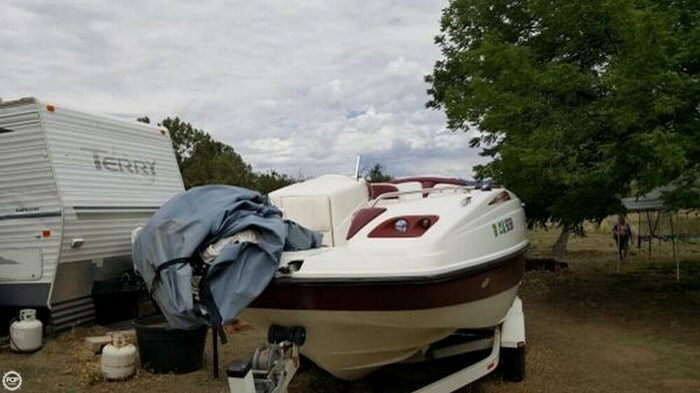 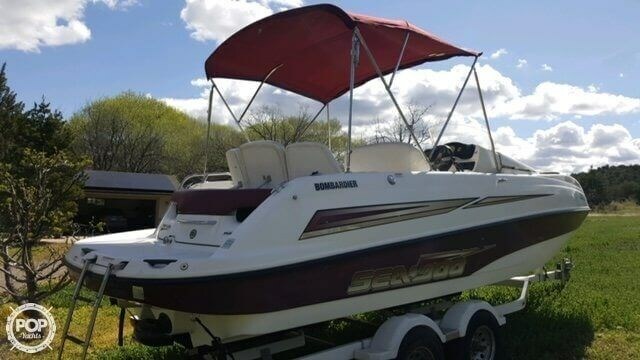 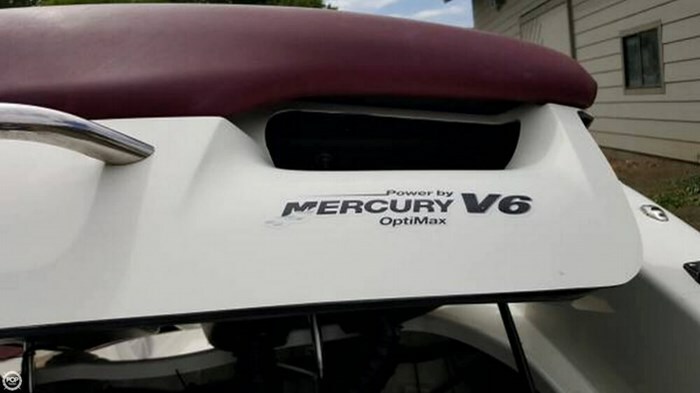 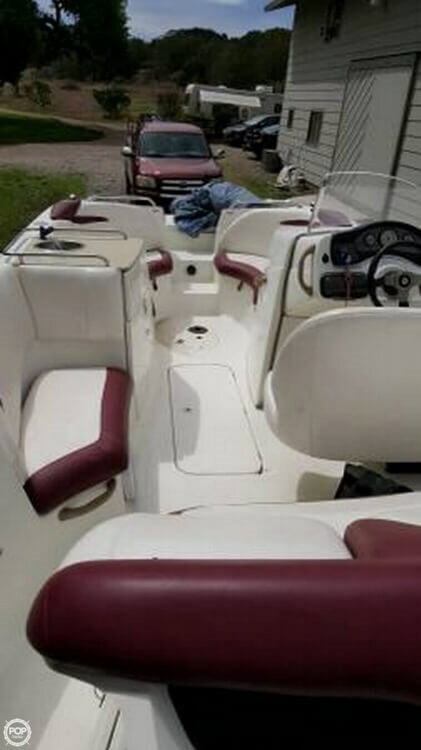 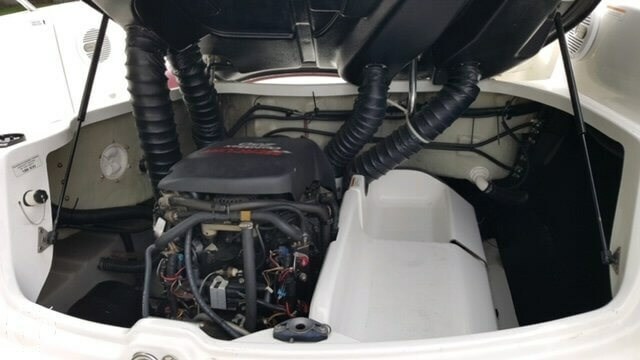 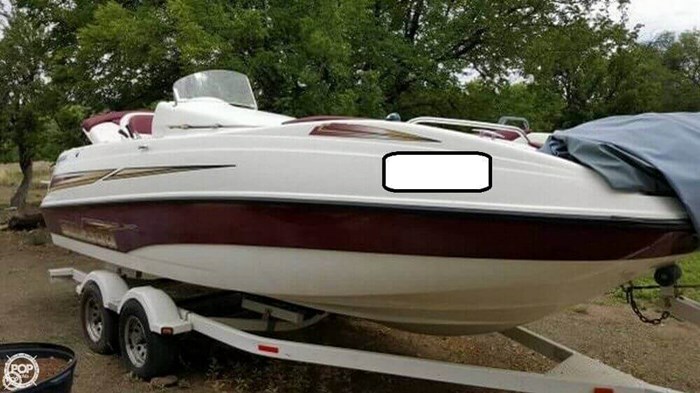 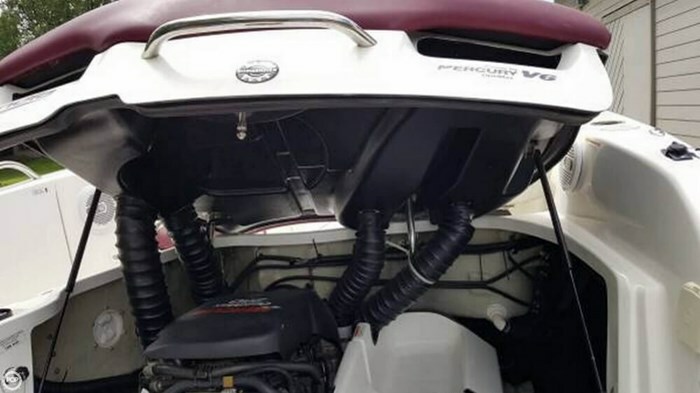 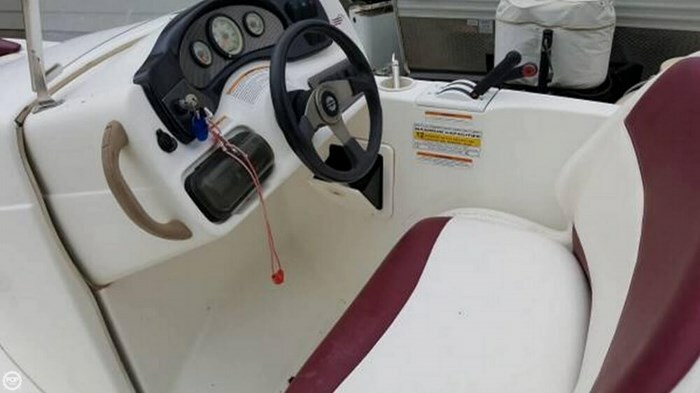 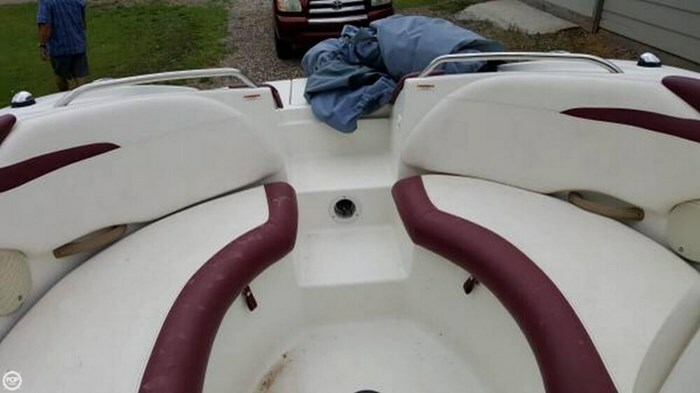 Seller reports the vessel in very nice condition, there is one area on the rear deck that the seller stated the boat hit the dock during a windy day. 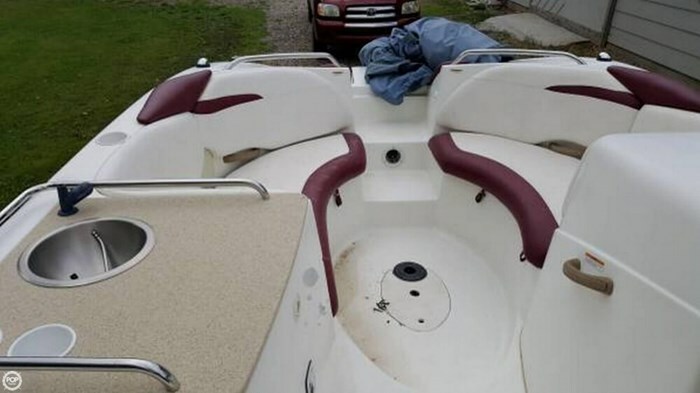 Seller will be working to possibly obtain a quote to repair the gelcoat in this area. 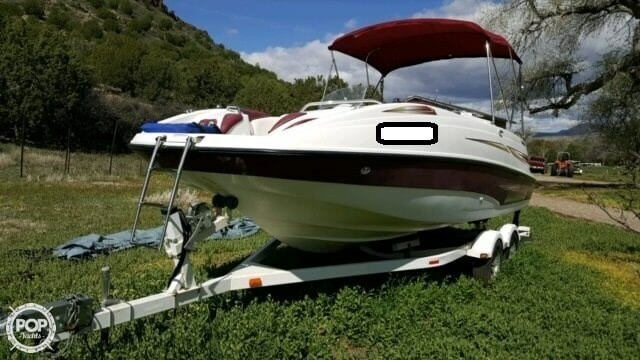 The listing broker has not personally seen the vessel, the information was provided directly from the seller and online resources. 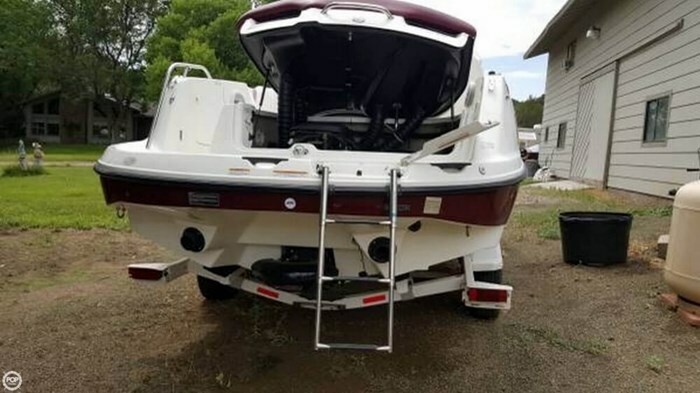 Within our buying process, all buyers are encouraged to inspect the vessel prior to close.